CCSLOAD FREE programmer control software supports the Prime8 and offers many new key features including; powerful command-line options in Windows/Linux, extensive diagnostics, easy to use production interface, and enhanced security options. 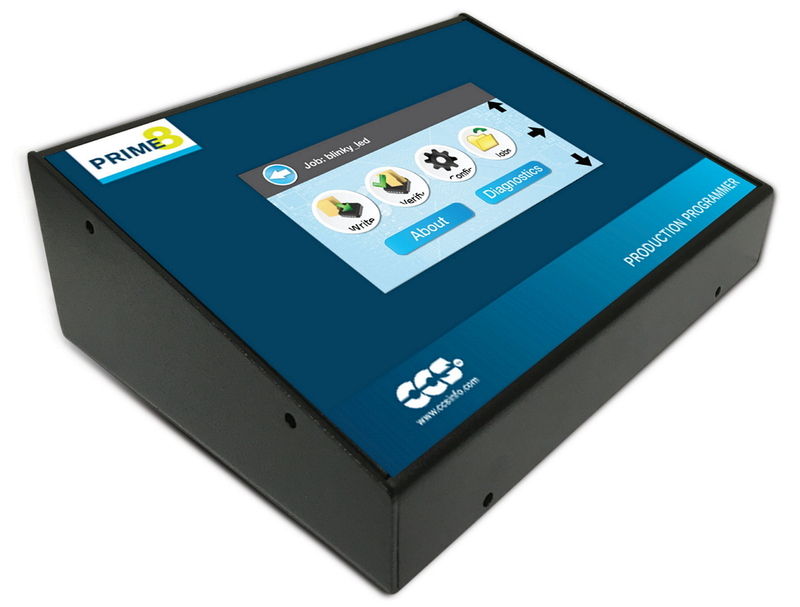 Prime8 can also be paired with Tag-Connect, a cost saving production ICSP Programming cable that eliminates the need for a ICSP connector on your product. Tag-Connect provides a direct pin-to-circuit connection, saving space on your PCB. The modular end works with existing ICD programmers as well as the Prime8. This product is marked for phaseout. Please use TPG100005-G3 for new designs. 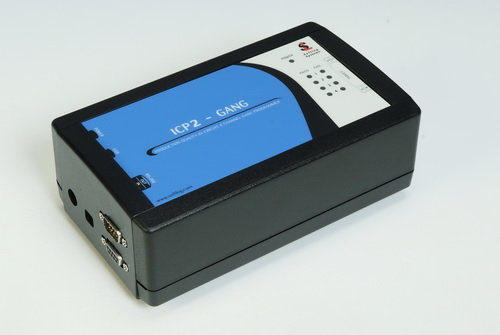 The Softlog ICP2GANG Production Quality In-Circuit 4 Channel GANG Programmer is a cost-effective programmer that operates with a PC or as a standalone unit. This product is marked for phaseout. Please use TPG100004-G3 for new designs. 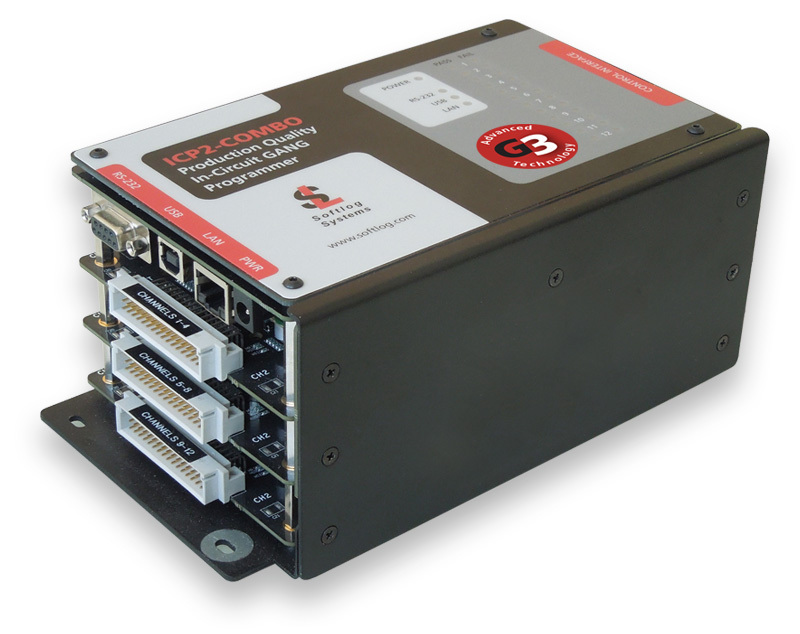 The Softlog ICP2GANG-DP Production Quality In-Circuit 4 Channel GANG Programmer is a cost-effective programmer that operates with a PC or as a standalone unit. This product is marked for phaseout. Please use TPG100006-G3 for new designs. 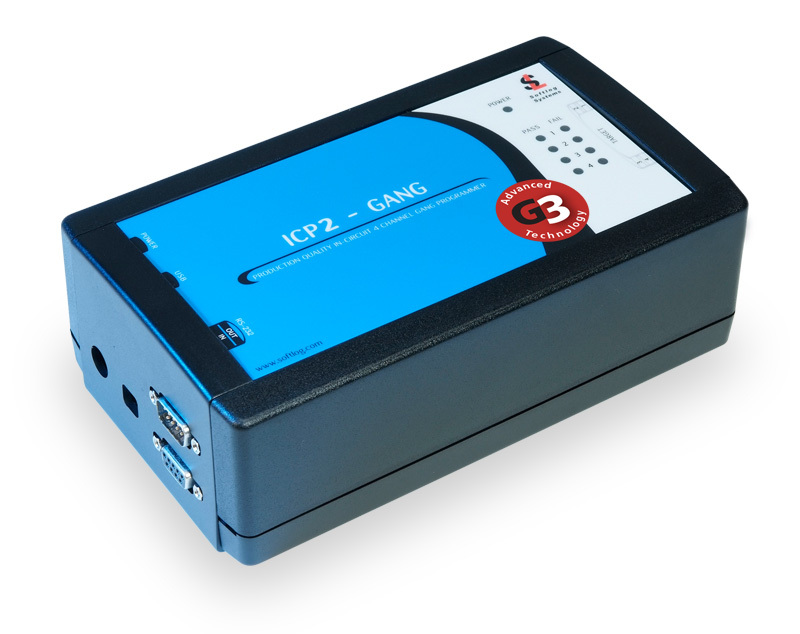 The Softlog ICP2GANG-DS Production Quality In-Circuit 4 Channel Secure GANG Programmer is a cost-effective programmer that operates with a PC or as a standalone unit.